Hydrodynamic Blending Systems - GlobeCore. Oil Purification Systems. Hydrodynamic blending systems belong to the type of universal process equipment. The characteristic of hydrodynamic mixing process reduce production time, improve product quality and storage life. The result is that the user of such a unit enjoys not only high processing rate but also rapid return on investment. 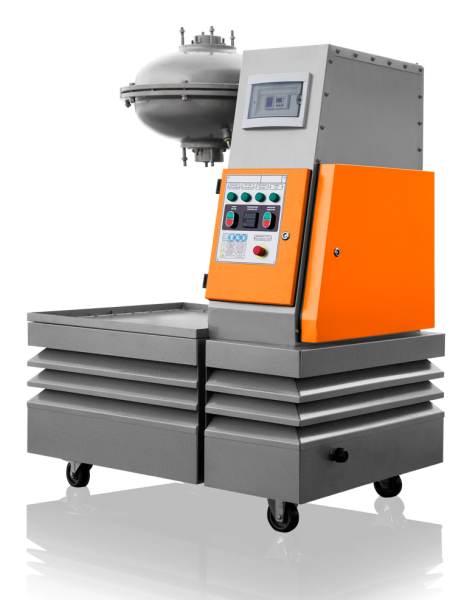 The hydrodynamic blending process is used for dispersion compounding of any number of fluid ingredients. 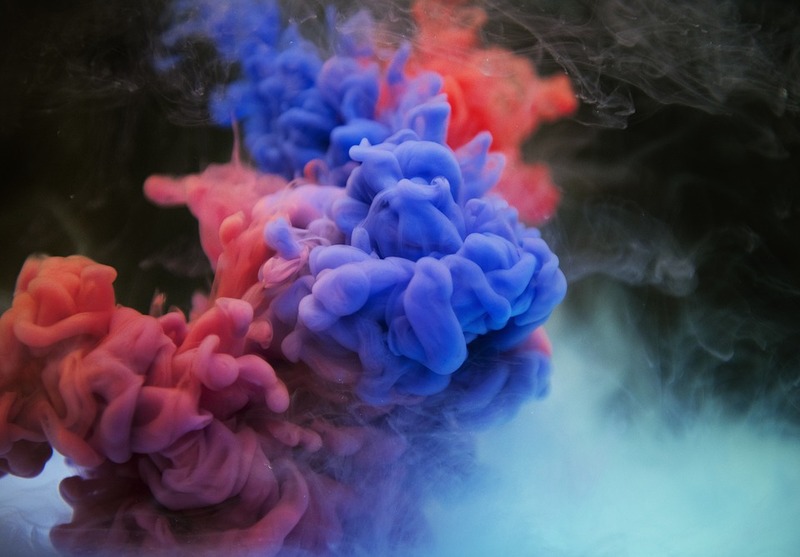 For instance, this technology is used for hydrodynamic mixing of bitumen with water, making a much stronger emulsion than with other types of mixing devices. Hydrodynamic blending equipment is also used in other areas (in food production to make cremes, desserts, pastes, jams, spreads, dough and other products with improved shelf life). The modern hydrodynamic blending systems can mix a larger number of components and can be operated not only in large refineries, but also at various medium and small petrochemical and other industrial facilities, oil storage bases, agrarian and farming facilities. Hydrodynamic process is the primary method of biofuel production, specifically, the preparing stable blends of regular diesel with biodiesel. The latest engineering developments include specialized models for the environmental applications and production of compound biofuel. The eastern market is led by GlobeCore, which has been in the business of developing and advancing hydrodynamic equipment (the USB type) for many years. Some of the benefits of the unit are high quality rapid blending, dispersion and homogenization of ingredients, flow and temperature control, the full compounding cycle in a single unit etc. The compact USB blending systems by GlobeCore combine mechanical and thermal processing of the product in airtight environment, which allows to blending, pulverization, dispersion, homogenization, emulsification, deaeration, heating, melting, cooling and charging using just one machine. 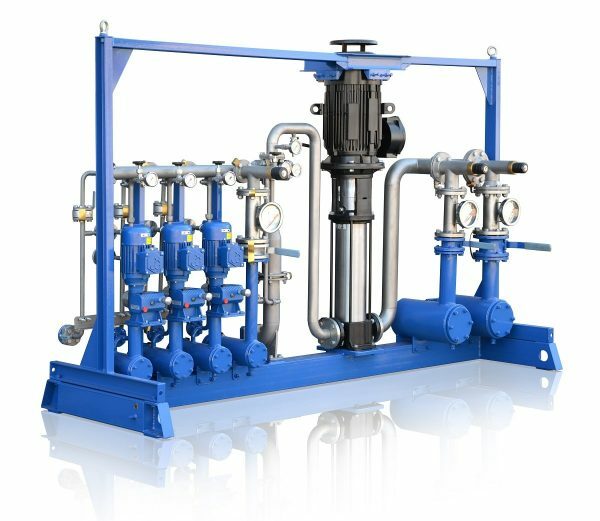 Also, the hydrodynamic blending system is a complete piece of equipment, with a pump, an electric motor, valves, input and output flanges and flow meters. With the minimum dimensions, the ingredients of the hydrodynamic blending are mixed in precise proportions in compliance to industry standards. 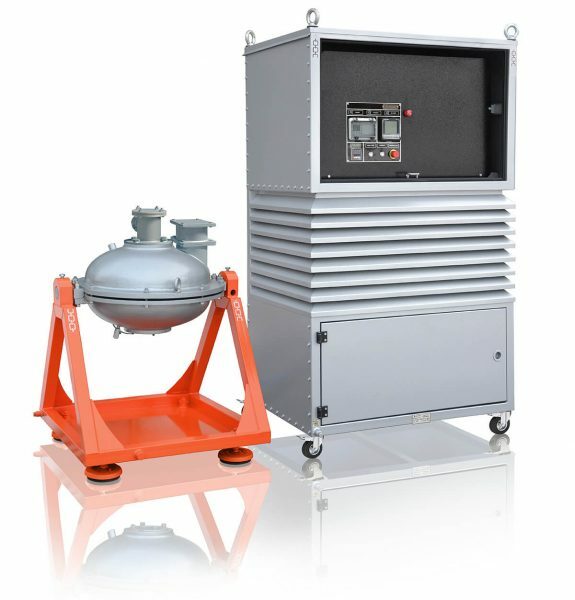 The combination of unit features and computer modelling of the modern blending technology has made GlobeCore blending system one of the most innovative products in the industry. GlobeCore’s special approach to compounding, validated by years of research, makes it possible to revise many standards and guidelines applicable to hydrodynamic blending equipment.